Photo Courtesy of Natural Resources Defense Council, Inc. The senator’s measure would permanently extend the U.S. Army Corps of Engineers’ responsibility for regulating the types of materials used in the dredging process and provide Jamaica Bay the same protections as federal waters. State Sen. Joe Addabbo, Jr. (D-Howard Beach) recently introduced a bill that would permanently extend protection of Jamaica Bay waters. In 2016, a bill was chaptered into law addressing the longstanding problem of using sub-quality dredging material to fill in borrow pits, but it will expire on June 30, 2022. Prior to 2016, dredging materials used to fill in borrow pits in Jamaica Bay posed a threat to the local community and ecosystem, Addabbo noted. The senator’s measure would permanently extend the U.S. Army Corps of Engineers’ responsibility for regulating the types of materials used in the dredging process and provide Jamaica Bay the same protections as federal waters. 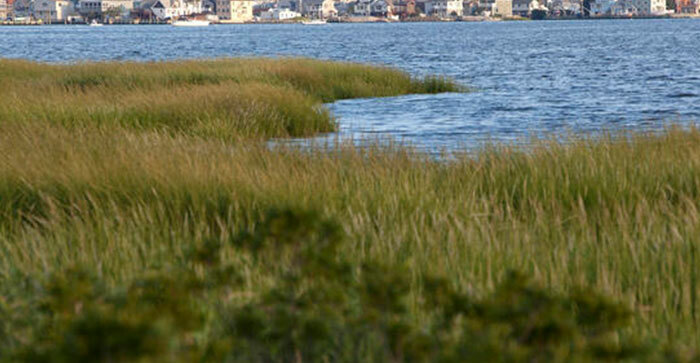 The bill has been referred to the Senate Committee on Environmental Conservation, according to Addabbo’s office.